Although the cruise industry is incredibly forward-thinking, with larger, bolder and more technologically-advanced cruise ships taking to the waters every year, we believe it’s healthy to make sure to remember where it all began, and celebrate the input of the cruise industry’s forefathers. After commemorating Princess Cruises’ founder, Stanley McDonald, last month – we’re now turning our attention to Ted Arison, who had a hand developing two of the world’s biggest cruise lines. Founding Carnival Cruise Line in 1972 and co-founding Norwegian Cruise Line six years earlier, it could be argued that Ted Arison has done more than anyone to shape the modern cruise industry. 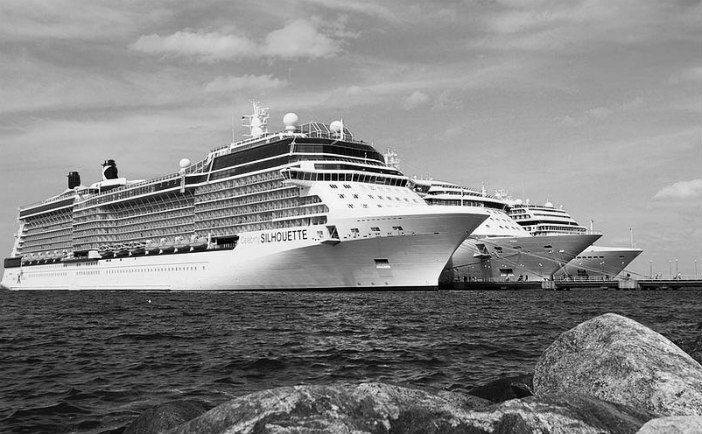 Operating over 35 cruise ships (many of which are amongst the largest in the world) between the two lines, Carnival and NCL are capable of carrying over 100,000 passengers between them at any one time. Carnival Cruise Line went on to form the Carnival Corporation with P&O Princess Cruises in 2003, creating the world’s largest cruise ship operator. This conglomerate operates ten different cruise brands, including Fathom – the brand new social impact cruise line. Amongst the brands operated by the Carnival Corporation are hugely popular lines including Cunard Line, P&O Cruises, Holland America Line and Princess Cruises – representing a huge percentage of the world’s mega ship fleet. Born Theodore Arisohn in Tel Aviv in 1924 to wealthy parents, Arison fought as part of the Jewish Brigade of the British Army during World War II and then served as an officer in the Israel Defense Force during the nation’s War of Independence. After studying commerce and economics at the American University of Beirut, a 22 year old Arison managed the shipping company, Meir Dizengoff and Company. Frustrated by a lack of business opportunities in his homeland, Arison moved to the US in 1952. After spending over a decade in New York, he moved to Florida in 1966 where he set up Norwegian Cruise Line alongside Knut Kloster in 1966. Deciding to go solo, Arison soon split from Kloster and formed Carnival Cruise Line in 1972 – making him his fortune. 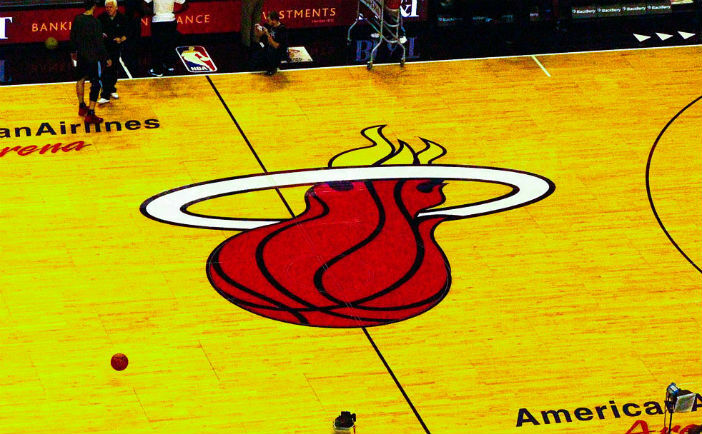 Following the rapid and huge success of Carnival Cruise Line, he built a philanthropic institution, the Arison Foundation, and formed the Floridian basketball team Miami Heat in 1998. Some savvy stock market play catapulted Arison to the status of one of the world’s richest people by the time of his death in 1999 – with an estimated net worth of over $5bn. 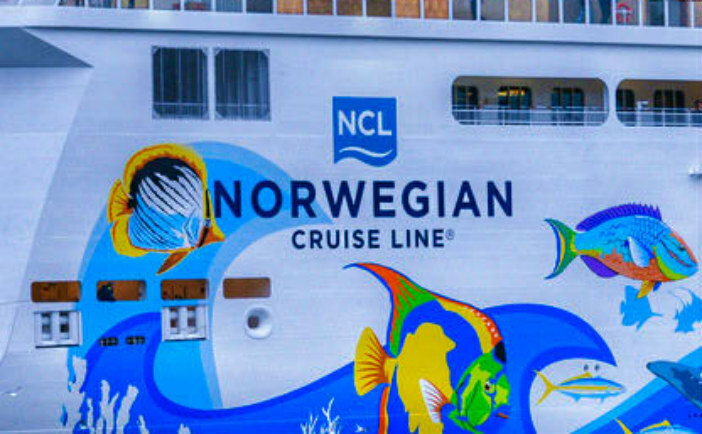 Both Carnival Cruise Line and Norwegian Cruise Line are still going strong in the modern cruise market – launching new ships and attracting guests from all around the world. As the industry continues to go from strength to strength, the two Arison lines are amongst the most progressive movers and shakers – bringing new technologies and experiences to the seas. So if you would like to commemorate the life and successes of Ted Arison by taking a cruise aboard one of the lines he helped to shape, Cruise1st stock a huge range of great deals. For a full selection of the deals, visit our homepage here, or call our dedicated team on 0808 274 6777.